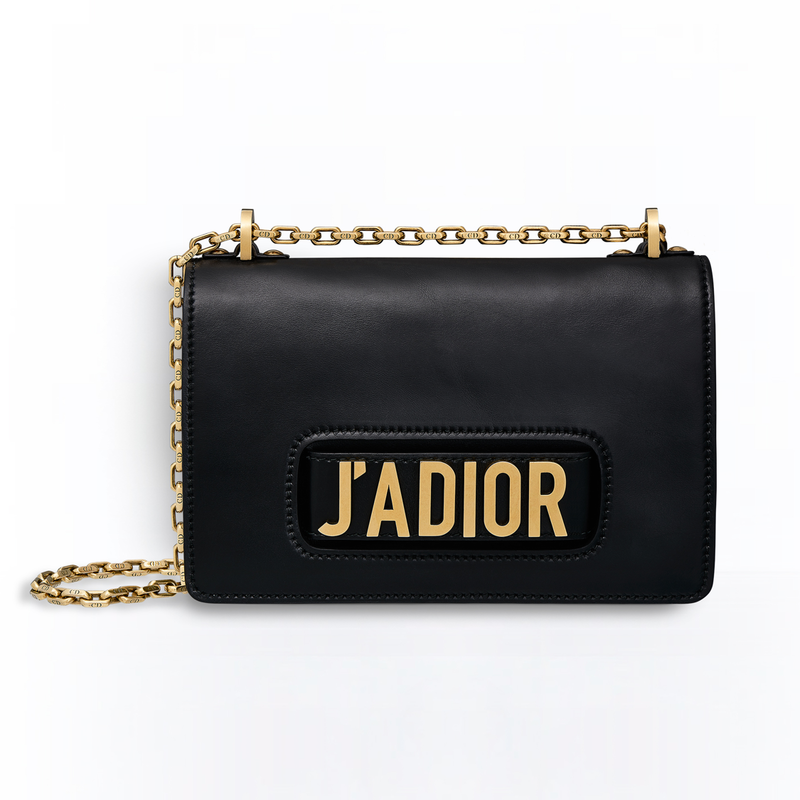 Dior bags are one of the most wanted around the whole world. No wonder, as they are also one of the most beautiful and elegant. 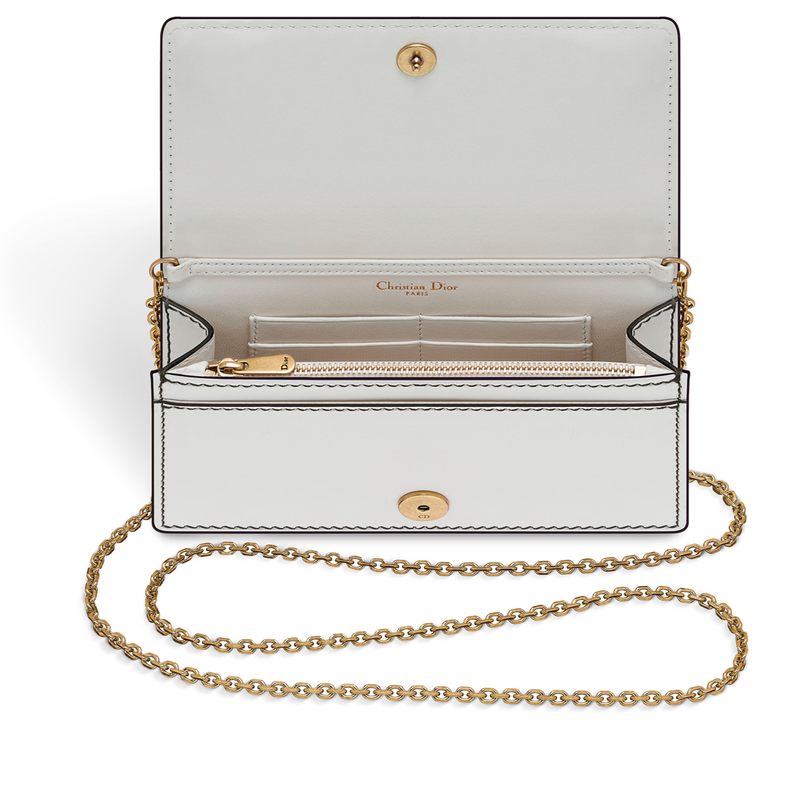 I don’t know any uber elegant woman who would say she wouldn’t like to have one of those. 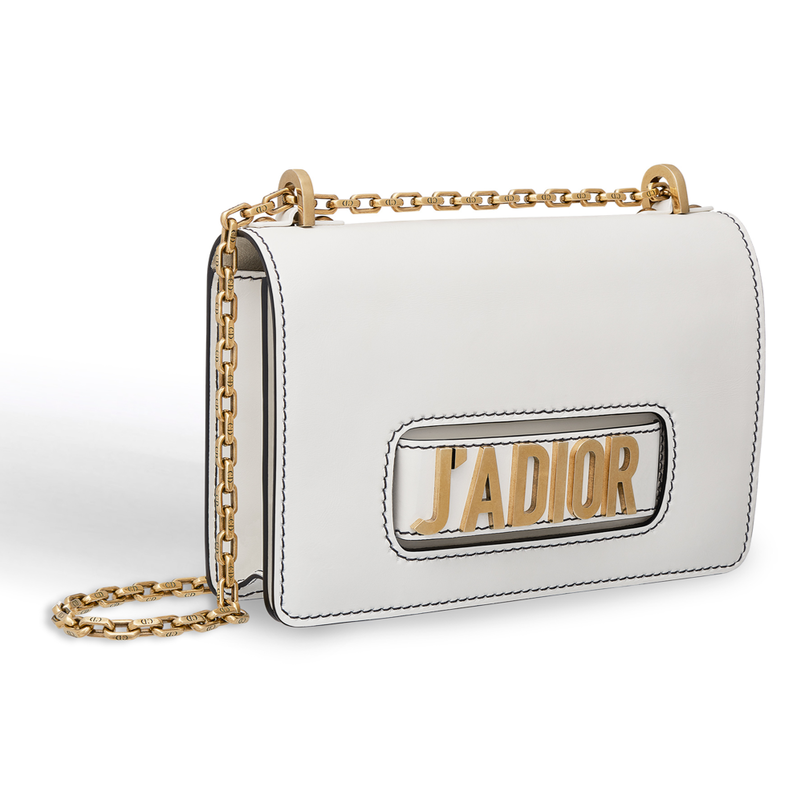 Dior bags are sophisticated, glamorous and wearable with most of the outfits. 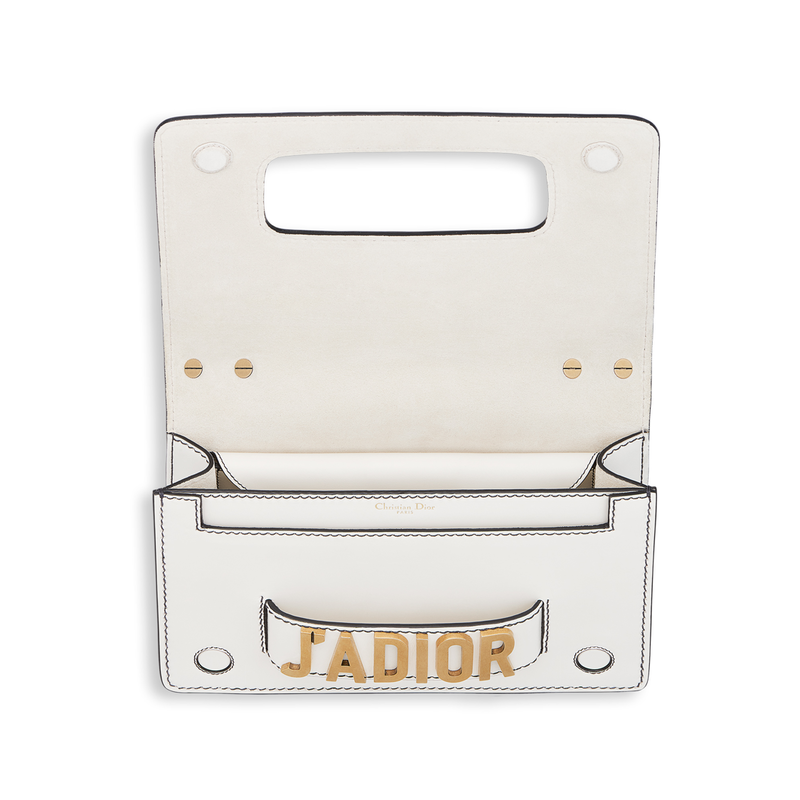 SO new season and new bag is on the market. 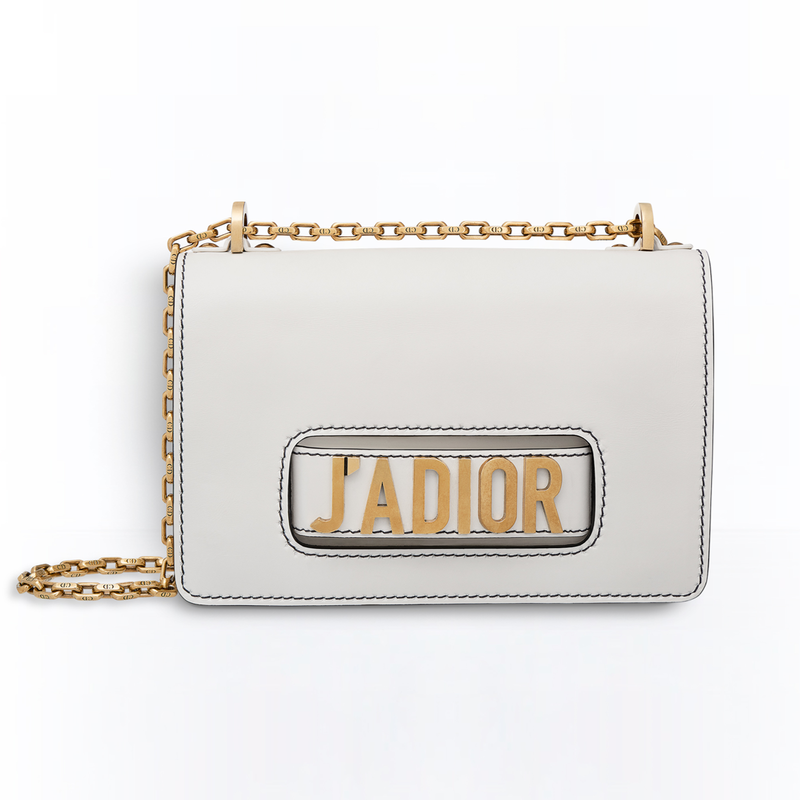 Her name is Dior J’adior and it came as a bit of a surprise. 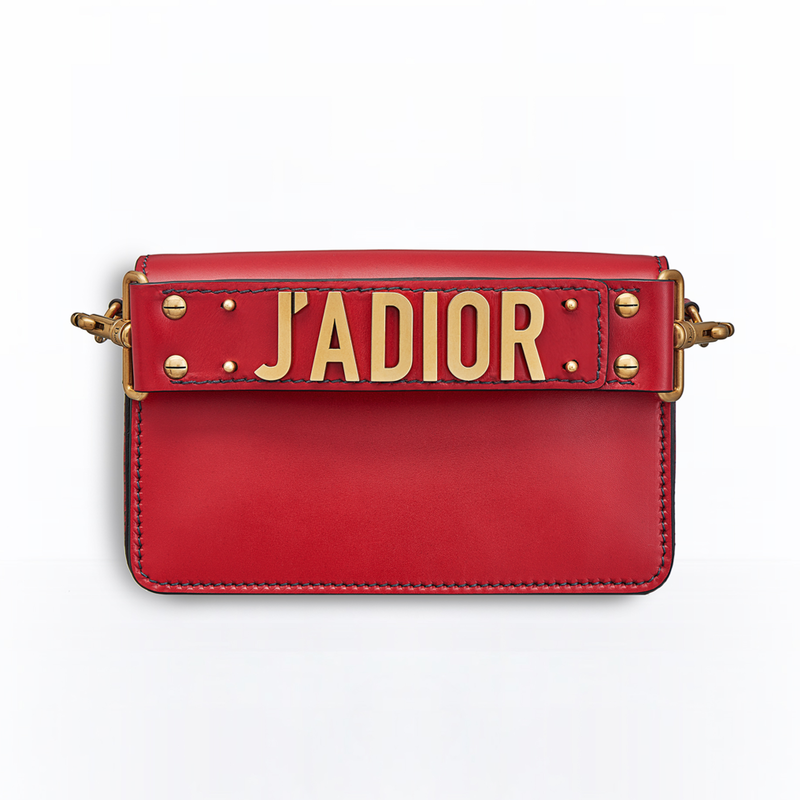 The reason for the surprise is that this one is way more edgy than usual prototype of a Dior bag. Also the huge logo is not to be missed. 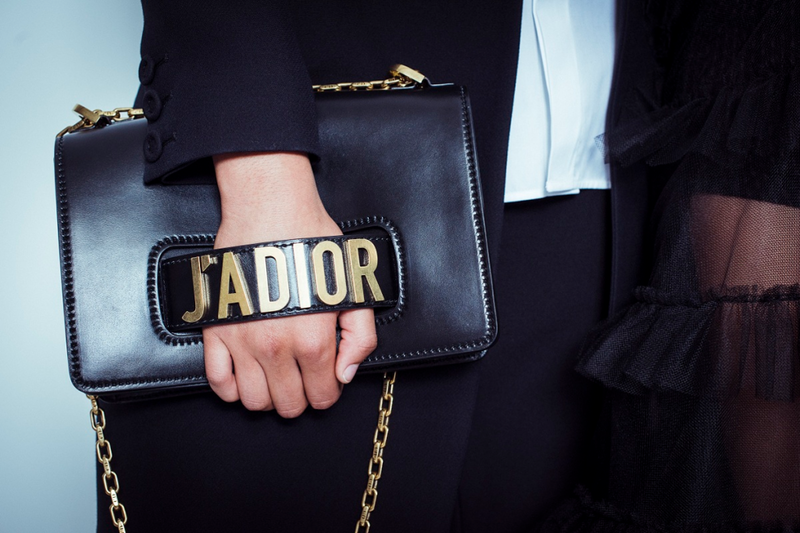 It clearly goes hand in hand with this season trend of wearing big logos everywhere….hello 90’s! If you remember the fun era of 90’s you would also remember that wearing a big brand name (basically anywhere on your clothes) was super cool. So the trend is back and I love it. We have t-shirts with big names so why not a bag? Back to the bag. 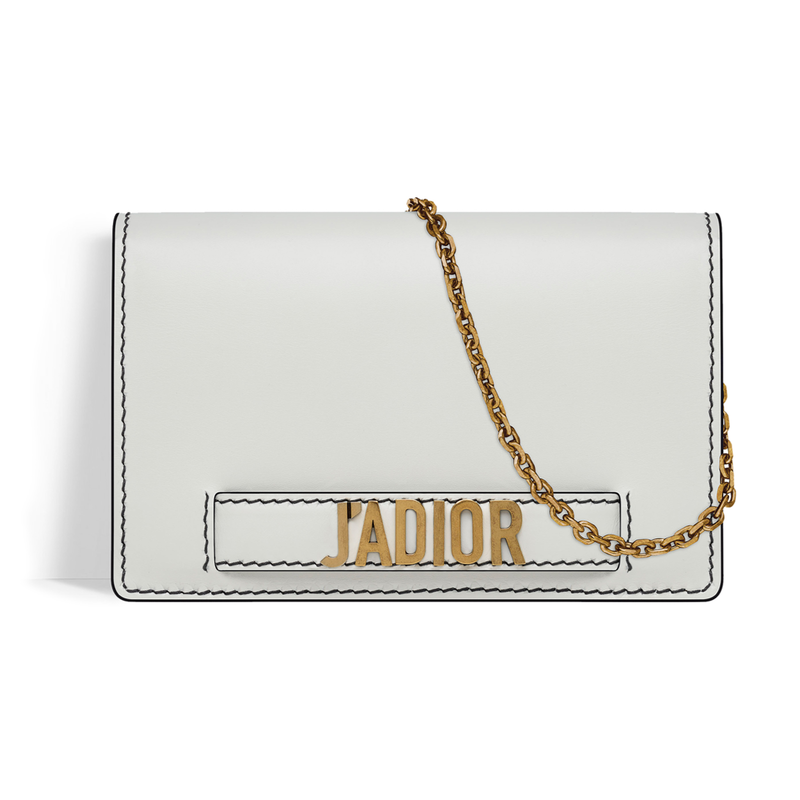 Dior J’adior bag is simple (apart of the logo). It has two versions. The size is almost the same (one is a bit higher). 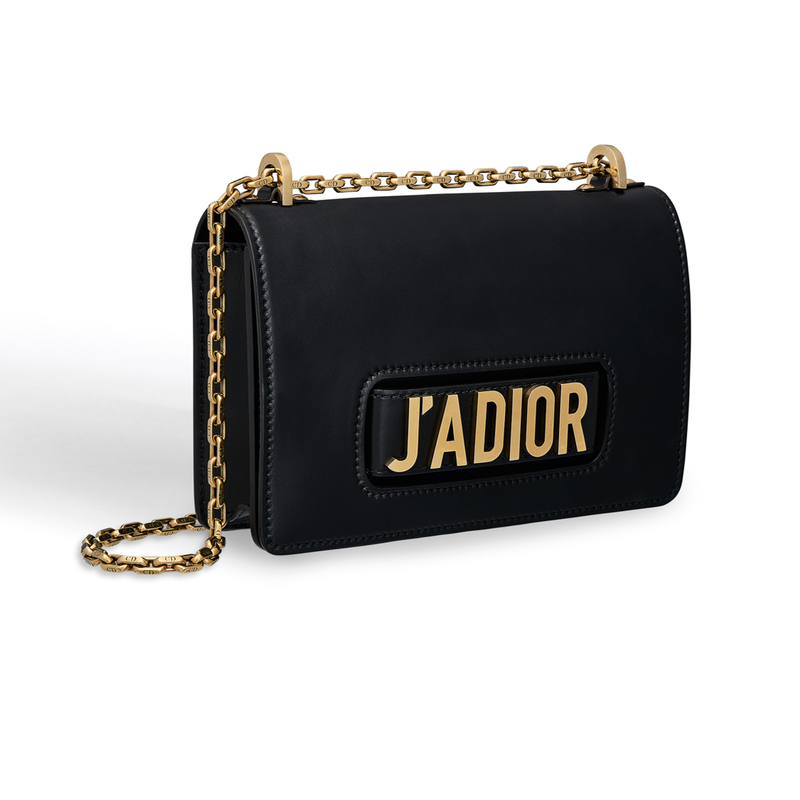 But one has a detachable chain strap, so you can wear it as a clutch or as a shoulder bag. 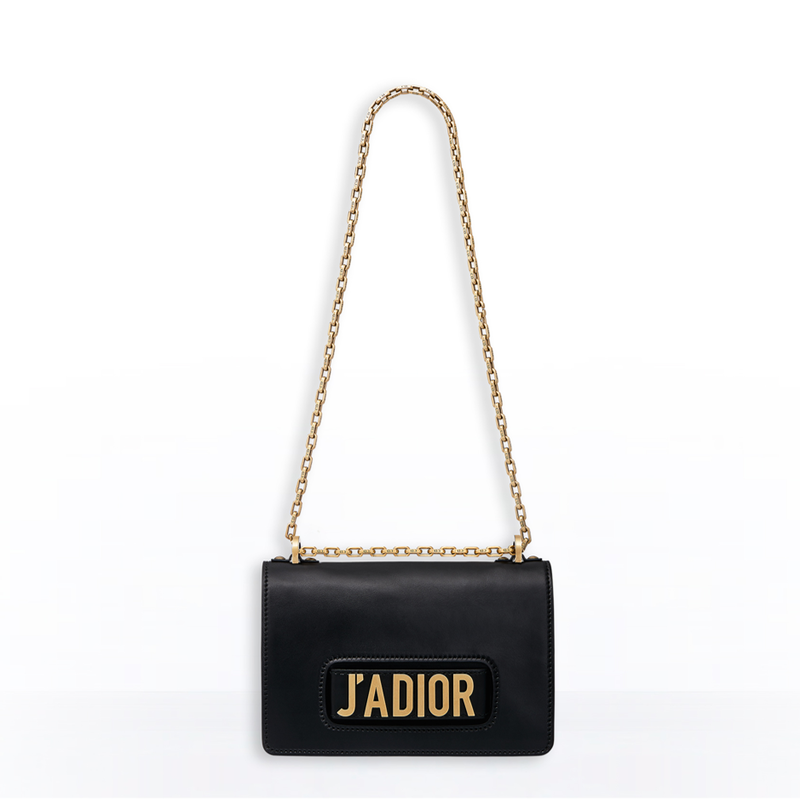 The second one has this overlapping adjustable strap (two lengths) you can wear as a top handle (the shoulder strap is on its shortest) as a clutch or as a shoulder bag (the shoulder strap is on its longest). 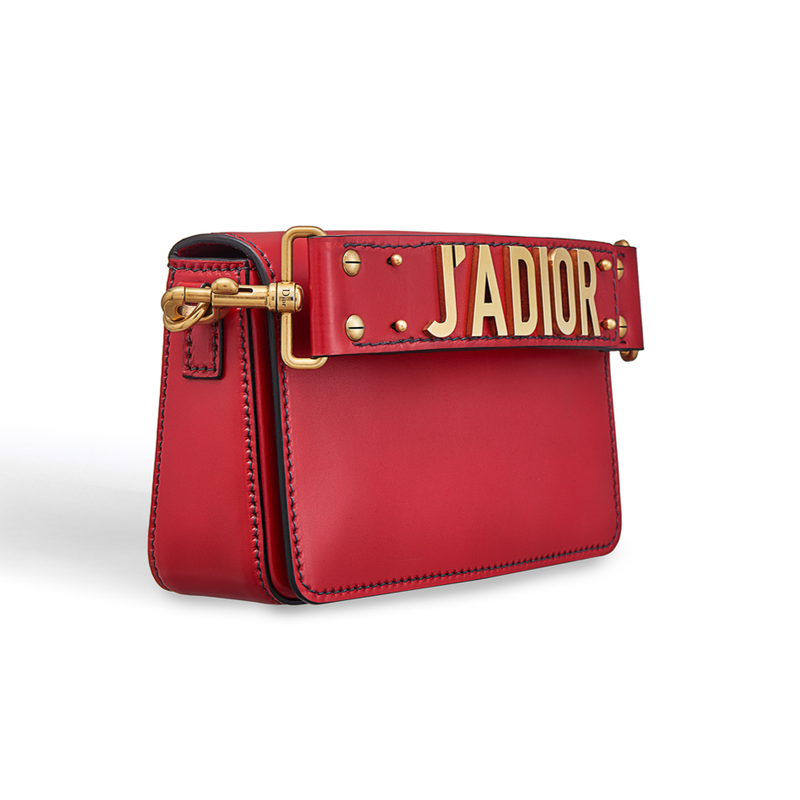 It comes in black, off white and red and you can all buy them via Dior boutiques. The price difference is not that high. 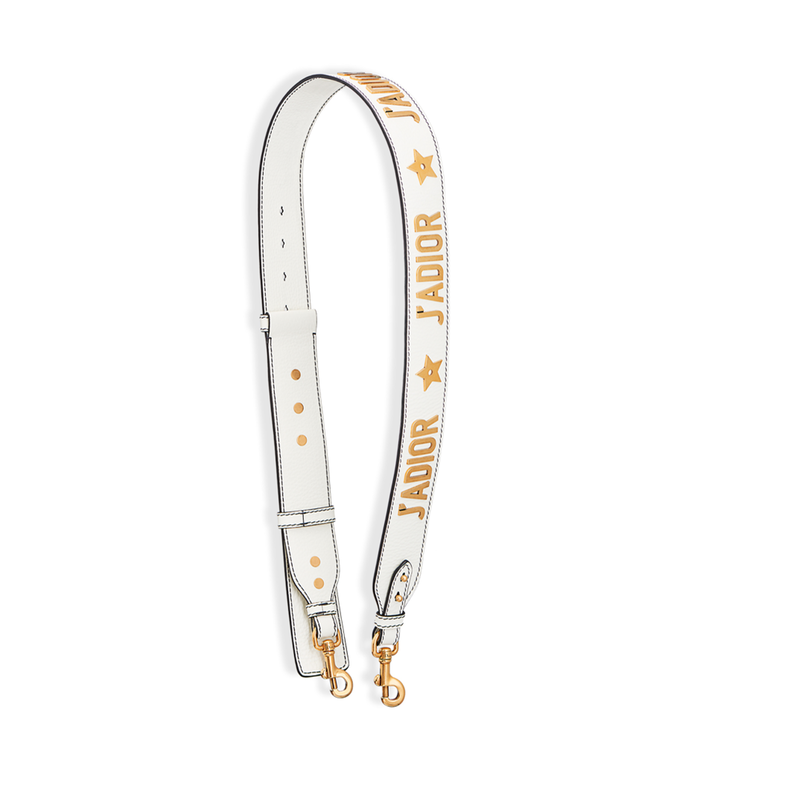 It is £2300 (€ 2550) for the chain version and £1800 (€2000) for the smaller one. So it really goes to your personal preference. 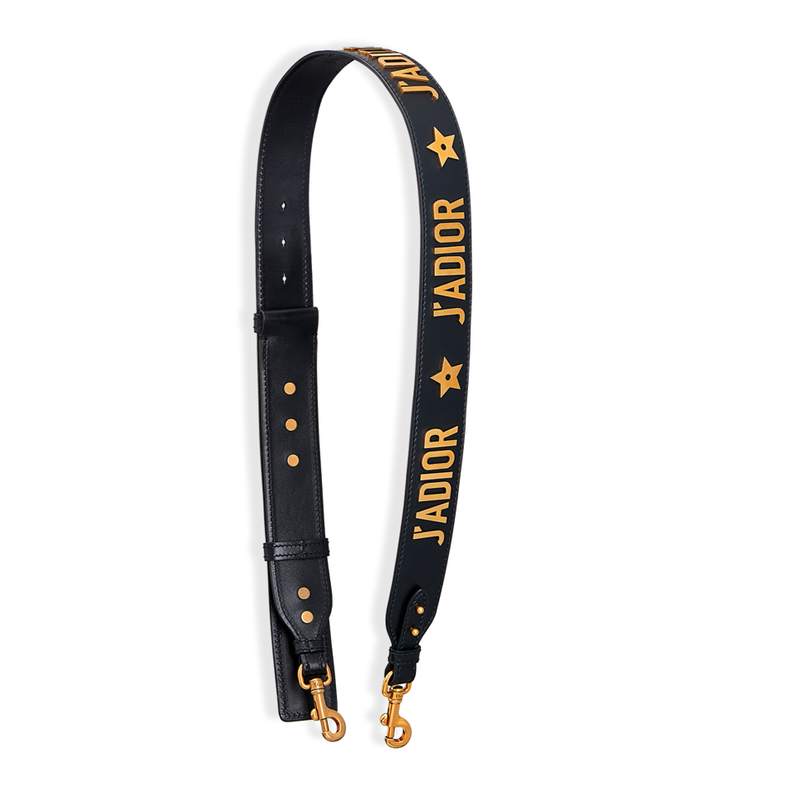 For me the winner would be the one with chain strap. I think the versatility is better having the elegant golden chain. 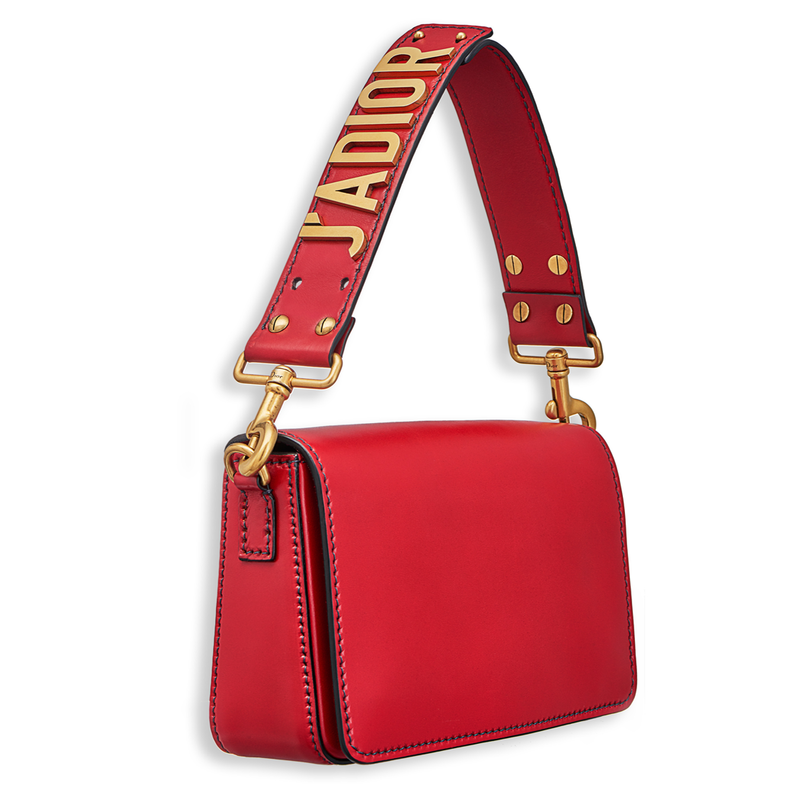 For both bags you can also add (for extra cost £850 / € 950 ) a detachable wide and long leather strap that makes the bag even more edgy. Wow, I would like one of each 🙂 These bags shout “GLAMOUR” . Great investment pieces. Love love love love love love love love it!!!!!! !